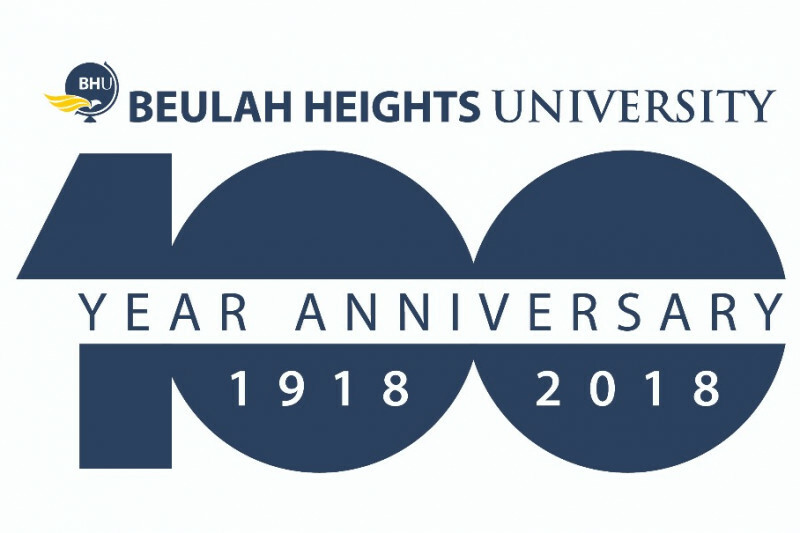 Beulah Heights University has been serving the the Greater Atlanta area for 100 years. 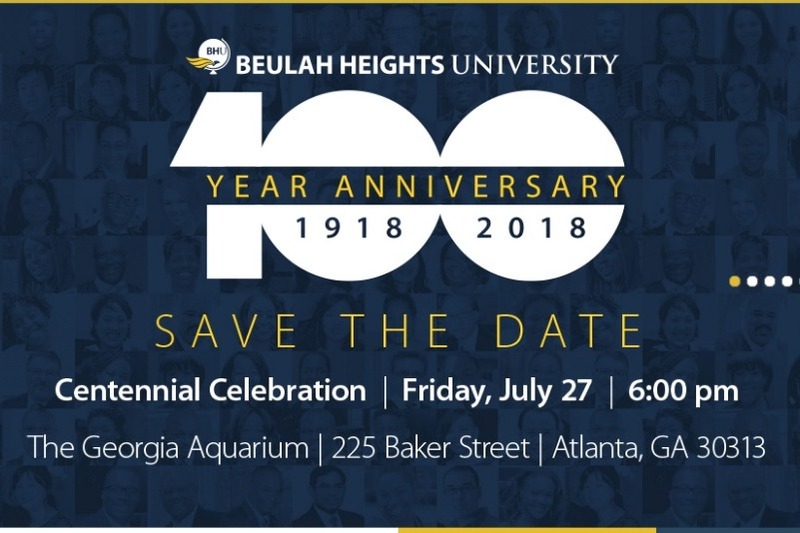 Just as we have given into the community, we ask the community and the general public to pour their love back into Beulah Heights. We desire funding to help us celebrate this momentous occasion and to continue providing excellent education to your communities. Friday, July 27, 2018 at 6:00 pm.